Aced it!! You got 15/15!! You are at the top of your game. We gave this test to 100 Americans and 98 failed. Your score indicates patience, diligence, and extraordinary IQ range (151-158). Share the quiz to challenge your friends. Happy forth of July!! 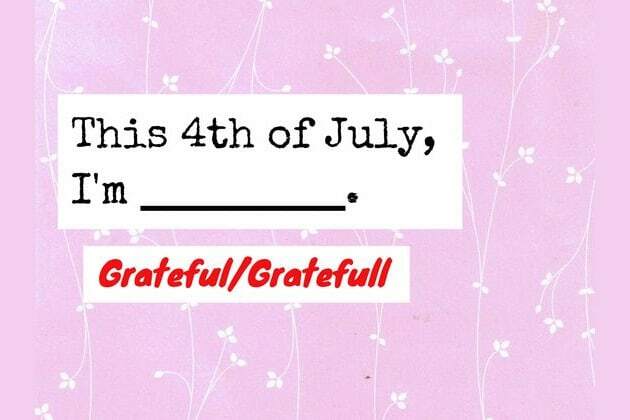 You totally flunked this 4th of July spelling challenge!! Try again, and share it with every American you know. Are you an American grammar hammer?